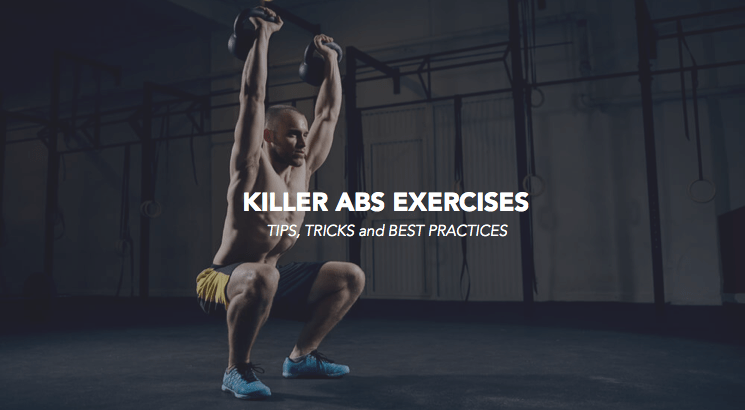 Like any article we write on our blog, the goal is always to present you the best available tools on the market to help you make to most of every workout sessions. 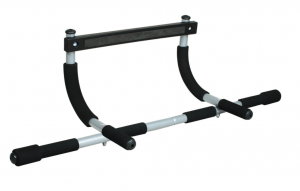 In this article, we will discuss a cheap but extremely useful product, the pull-up bar. 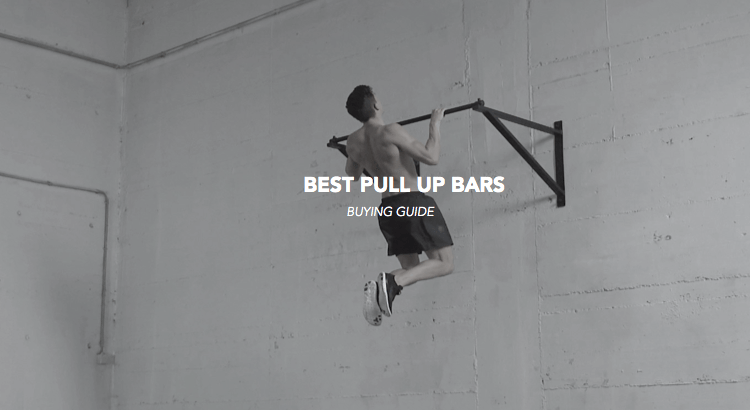 This buying guide will help you choose between all the best and cheap pull-up bar currently available on the market. It’s not always easy to make the difference between all the available choices, this is why we have, with the help of the public and other trainers collaborating on this blog, made this simple but concise list of the best and cheap pull-up bar. If after reading this, you still have questions, don’t hesitate to write us for more details, it will be our pleasure to guide you. 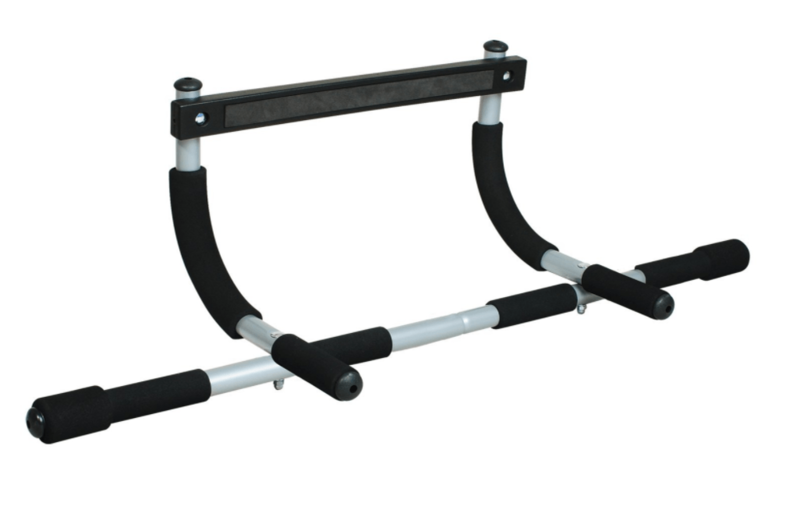 As you have seen from the list above, all the best and cheap pull-up bar can be bought for under 50$. If you went shopping at your local sports shop and haven’t found anything below 50$, then you probably should return it and buy it from the internet. For me, the pull-up bar is the product that will give you the most results for the least amount of money. Other interesting products you could get for cheap that will definitely help your workout routine are Waist Trimmer, Squat Rack and Bosu Balls. Clearly, when you’ll look at the images, you will realize that they pretty much all look the same, and it’s only after you have started using one that you will feel the differences. Despite the similarities, all bars are different as they offer bigger and wider ranges and they offer different grip variations. Some also allow you to perform other exercises than just pull-ups. For us, the one product that has it all – better price, ease of setup. and the widest range of possibilities for your money is the Perfect Fitness Multi-Gym. It can fit on any door frame, even the widest ones. 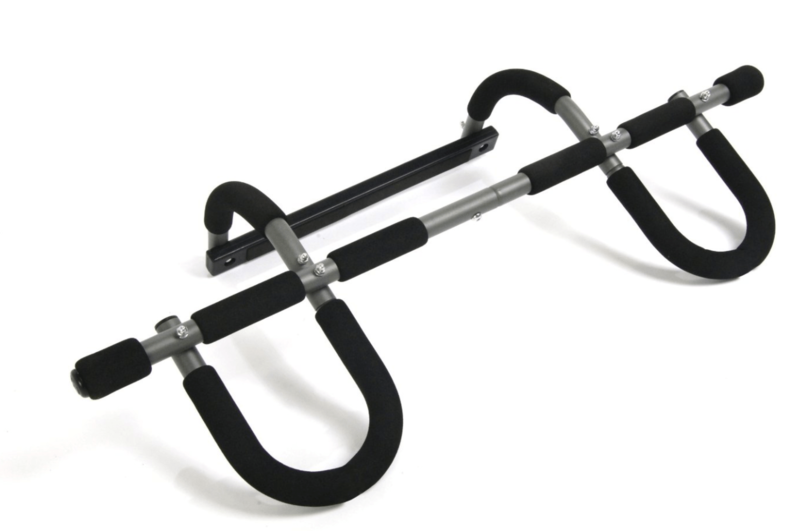 This Multifunctional pull-up bar is amazon’s best seller for a second year in a row. It’s a very solid and durable product that offers 12 different grips and various handles. 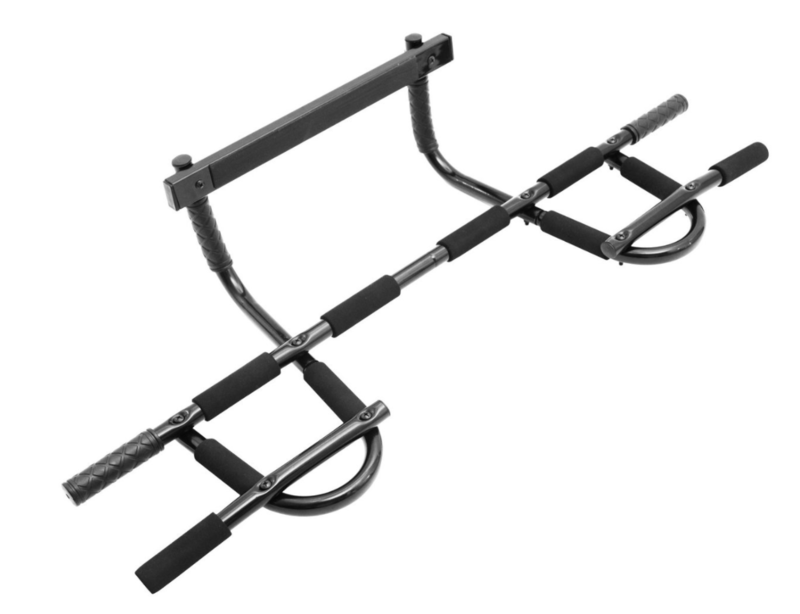 This bar will allow you to perform wide, close and hammer grips. Please note, that this bar is made to fit standard doorways, and anything smaller. The bar is made of steel, which is one of the most solid material and is extremely easy to assemble and install. The Iron Gym is also a multi-function pull-up bar that allows you to word on many different exercises to build a powerful upper body. The durable steel construction of the Iron Gym can hold up to 300 lbs. We haven’t push it to the limit, but someone here at W&S weights 270 and the bar was clearly holding on fine. Its slick design is made to fit residential doorways just like the previous one. This one is a special kind. Perfect if your gym is in your garage and you can fix it to a solid wall. This will absolutely not stay in place if you bolt in a normal Gips wall. If you have the place to put it, this will give a certain style to your gym, and is much more convivial than the other ones that you have to take it off to close the door. 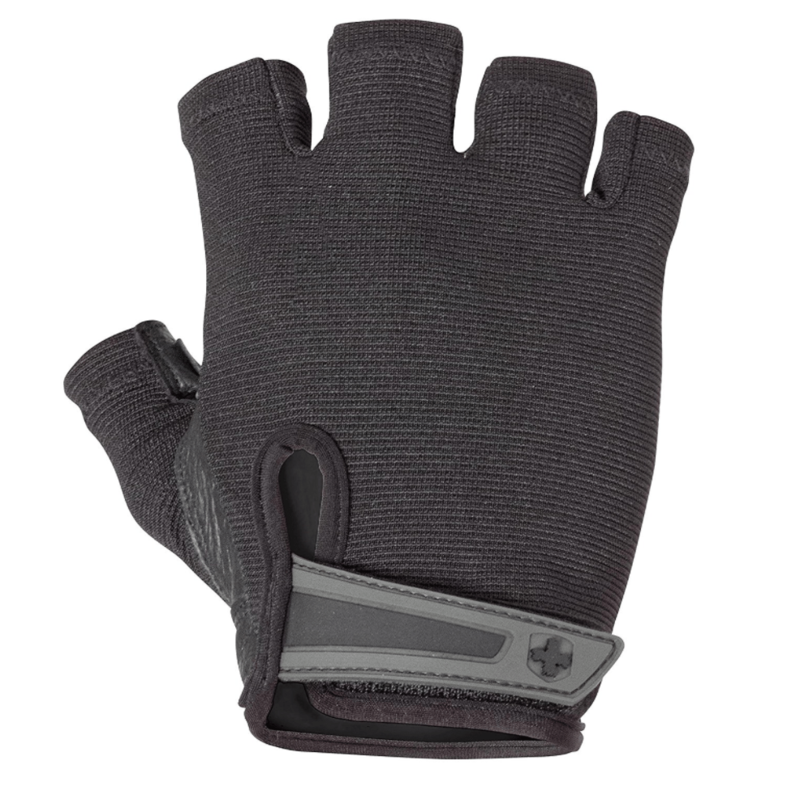 It offers many different grip positions and the foam pad brings comfort to the hand. This is by far the best pull up bar that you can mount on a wall. Again, even if it’s fixed to a wall, we do not recommend to use it if you’re over 300lbs has it might break. 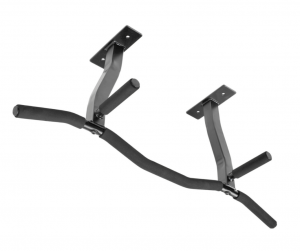 A little bit similar to the best wall mounted pull up bar in the list, before purchasing this ceiling mounted bar, make sure you know where you will install it, and most of all make sure your ceiling can take the weight. This might not be the best pull up bar for you if you’re not sure where to put it in your house. You definitely better be safe than sorry in this case. That being said, it’s still an amazing product. 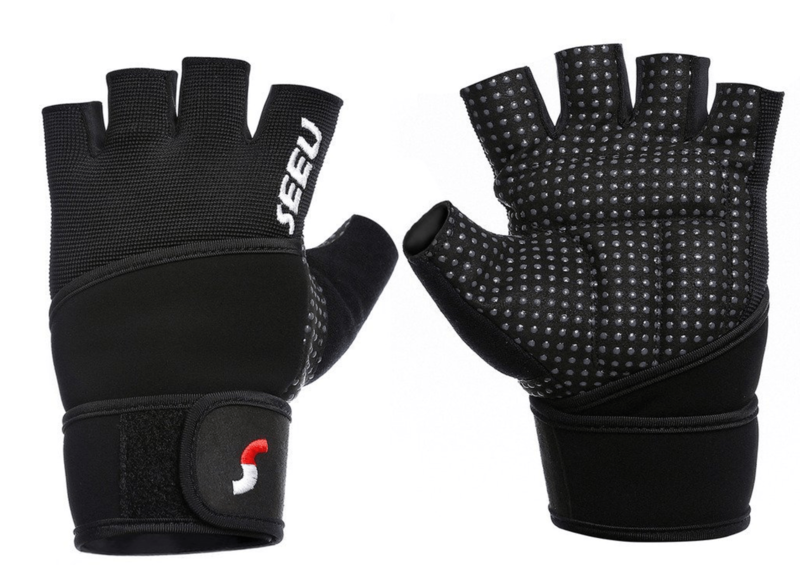 It comes with clear instructions and a patented Reversible Riser for a perfect grip. 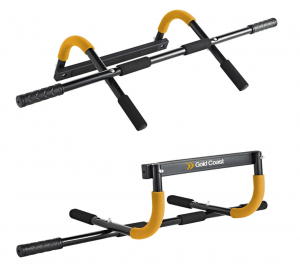 This buying guide of the bet pull-up bar is basically for anyone looking to workout from home without spending too much money and looking for a convenient tool. 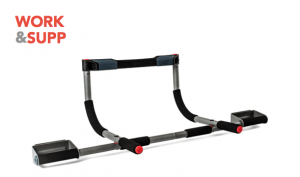 Any of these pull-up bar will help any athlete improve his physique, stamina, and strength all from the comfort of your home. Pull ups are a simple (thus hard) and effective way to get in shape, work on coordination and focus on your upper body without any weights. Various exercises can be done with these bars that will allow you to work on shoulders, arms, back and abs. 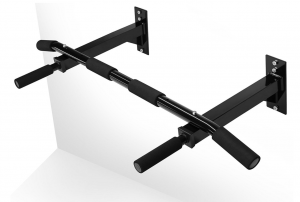 Not only are they easy to install (as they all fit on mostly any door frame) but they are also quite easy to assemble. Usually, you can start working in less than 10 minutes once you bought it. Also, if your goal is to lose fat, you might want to look into this great article we wrote last year on how to lose weight fast and directly from the comfort of your house. 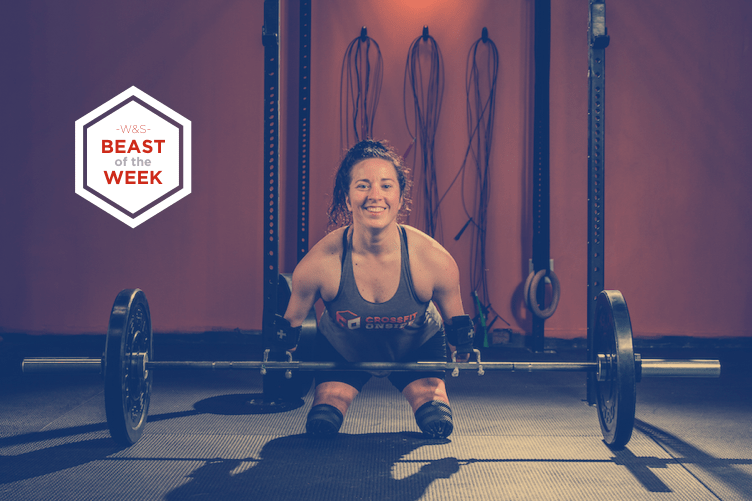 Having any of these Best Pull Up Bars is a great way to start, but it’s important to know that is takes more than that to get the results you are looking for. 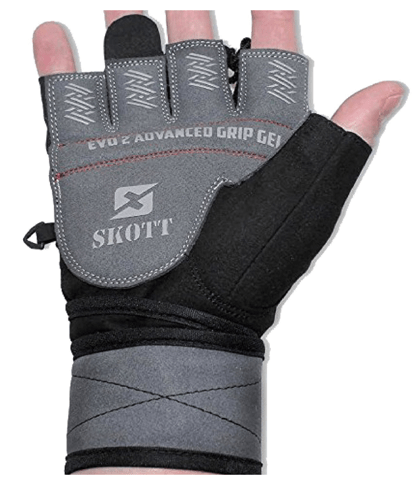 Some people will prefer to wear gloves when working out and especially when using any bars from this list of great ad cheap pull-up bars, benchpress, or squat bars. Here are the 3 gloves that I have used in the past year in no precise order. They are all good and comfortable, the point is to figure out which one you find the nicest, and which one fits your hand size. To make the most of any of these top and best pull up bars you need a good grip in order to pull yourself and not get injured. It’s a small investment that can make all the difference.